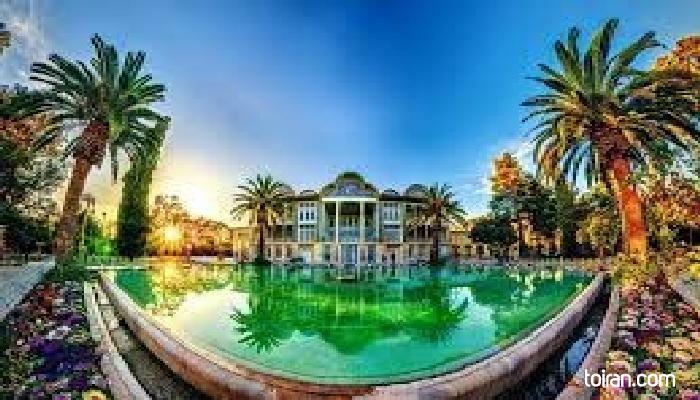 Eram Garden is famed for its palm trees, flower beds and fountains. 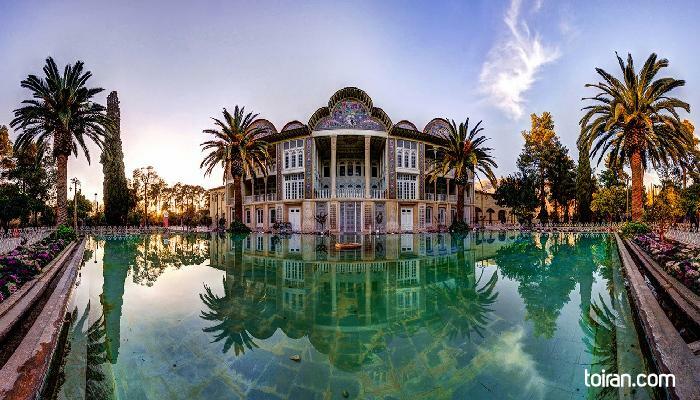 Eram, which means Eden, is an example of the UNESCO registered Persian Garden. Beautiful garden and definitely worth visiting, you will find all sorts of beautiful flowers and ancient trees here also the building itself is amazing. 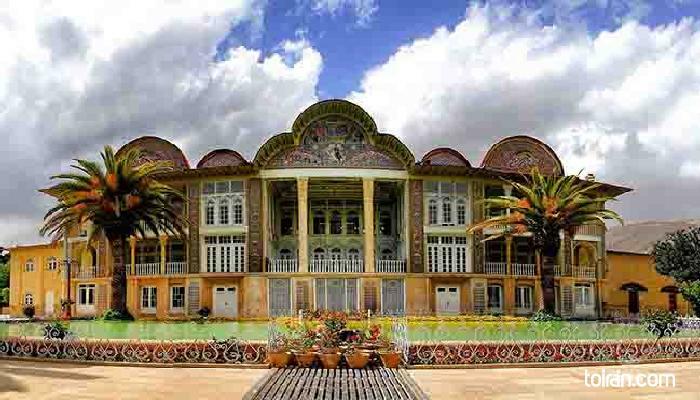 It's a beautiful Persian Garden and we had a really nice time walking here also the mansion is a work of art. باغ ارم در فصل بهار واقعا زیباست. تنوع گیاهان باغ و درخت های بزرگ و کهنسال باسایه دلنشین فضای خیره کننده ای رو ایجاد کرده.